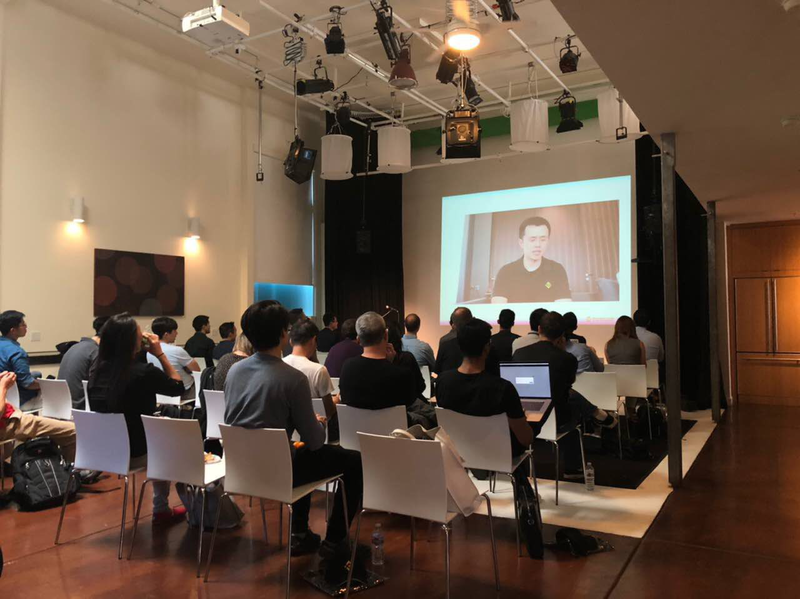 Benjamin Rameau is the founder of the Hong Kong EOS.IO Meetup and the Hong Kong ICO Meetup. Benj was Director at SBI Securities, where he worked on building an ICO advisory business targeting Japanese issuers. He joins the Binance Labs team with a decade of investment banking and hedge fund experience. He graduated from the University of British Columbia in 2004 with a Bachelor of Commerce. Benjamin is fully fluent in Japanese, French and English. 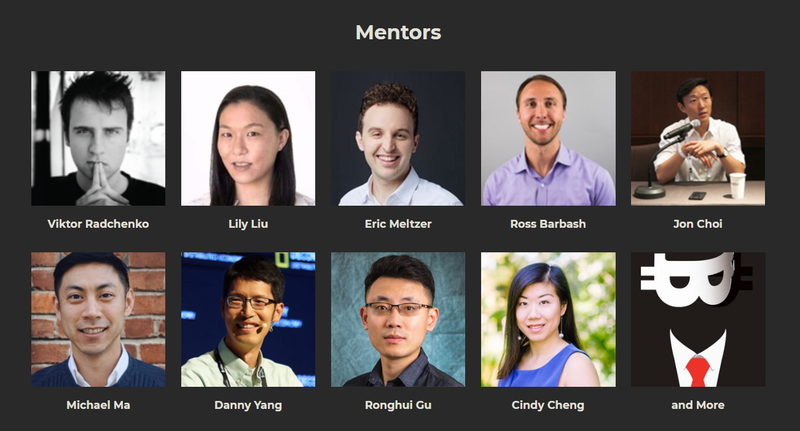 Neutrino published Binance Labs Incubation Program 説明会. 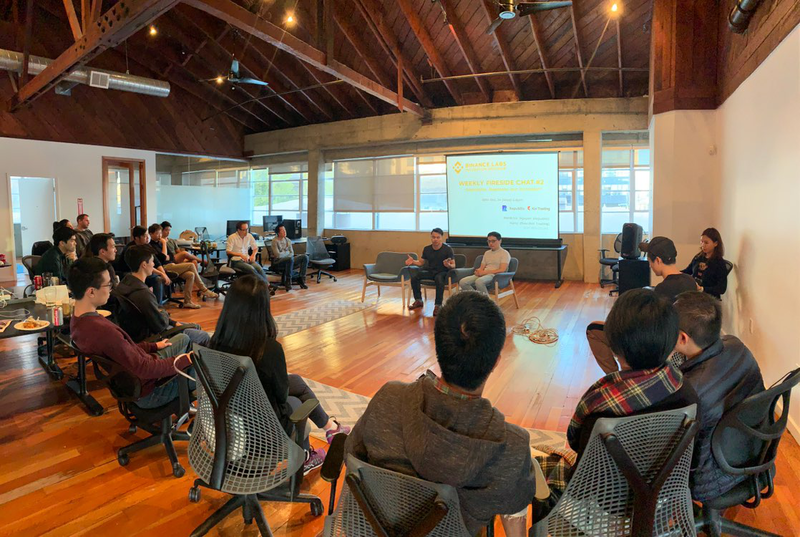 I joined Binance Labs Incubation Program 説明会!